Light's latest visual novel port dated. 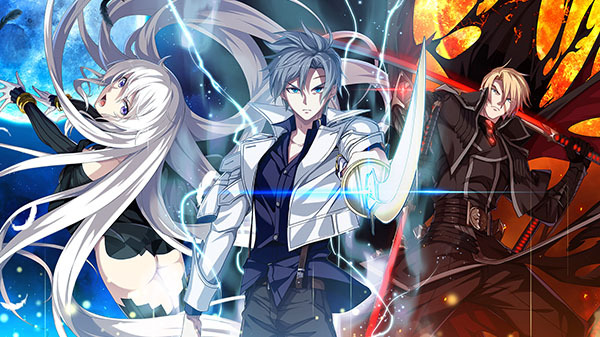 Light has officially announced Silverio Trinity: Beyond the Horizon for PS Vita, a port of the January 2017-released PC game Silverio Trinity. It will launch on March 28, 2019 in Japan for 6,800 yen. An 8,800 yen limited edition including a full-color visual works book will also be available.